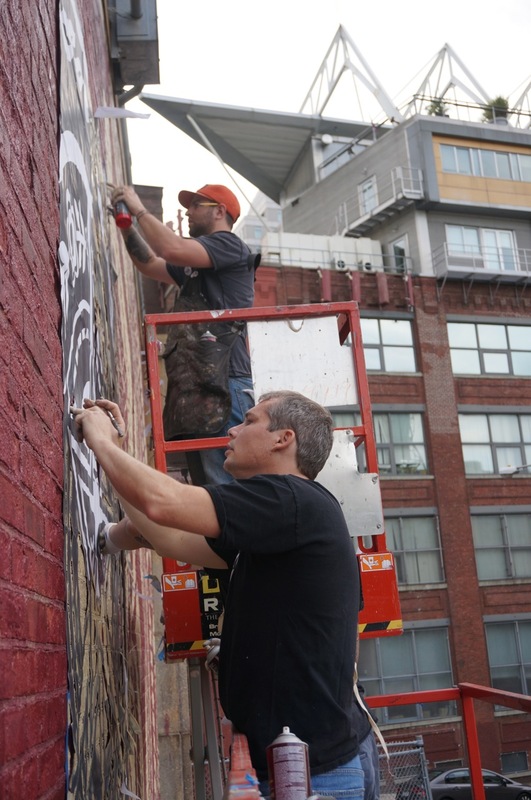 The recent extensive showcase of street art put together by the Wooster Collective for their ten year anniversary exhibition (covered) at Jonathan LeVine Gallery was just the tip of the iceburg. 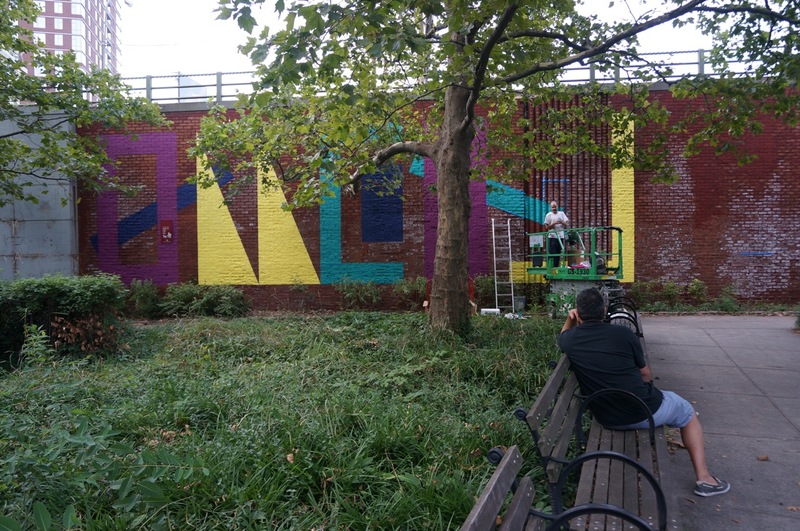 In the streets of Williamsburg & Dumbo, the collective got ahold of some prime wall space for some of the artists involved to work on. 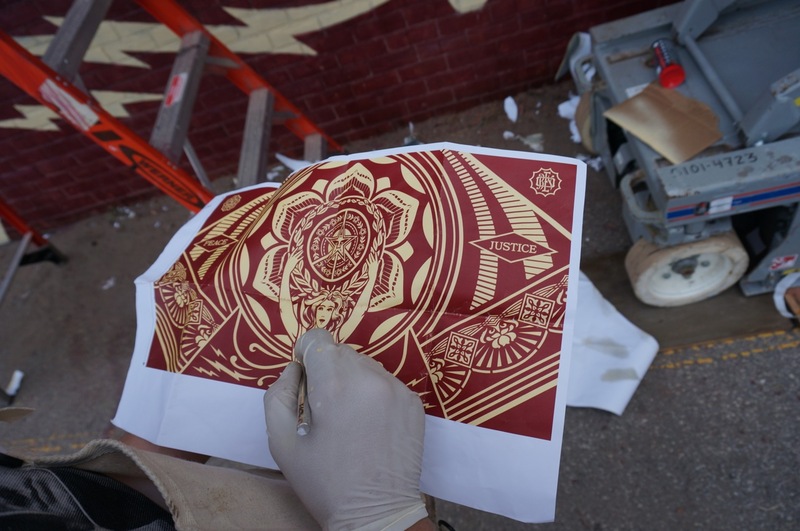 We stopped by Brooklyn’s DUMBO district to catch artists such as Shepard Fairey, DALeast, Faith 47, Eltono and MOMO put their signature styles on full display for the community to enjoy. 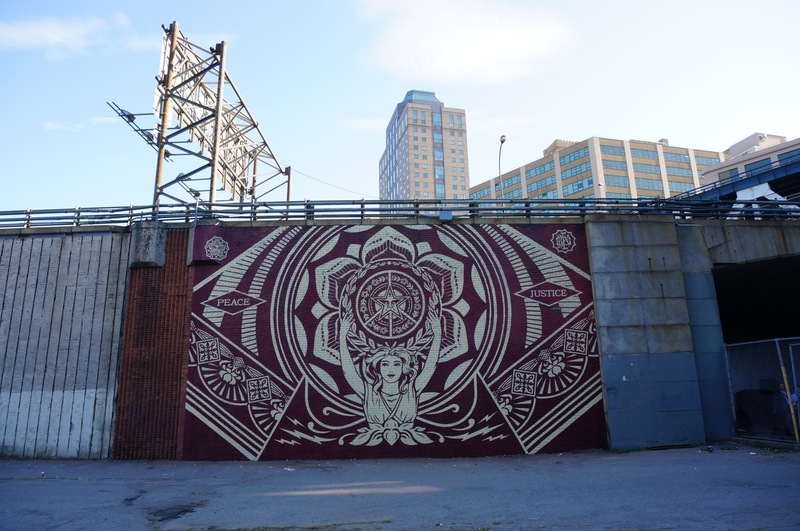 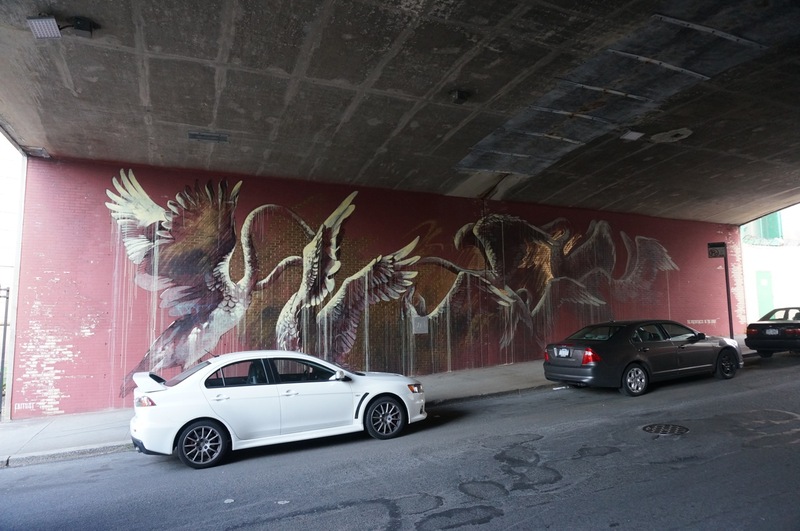 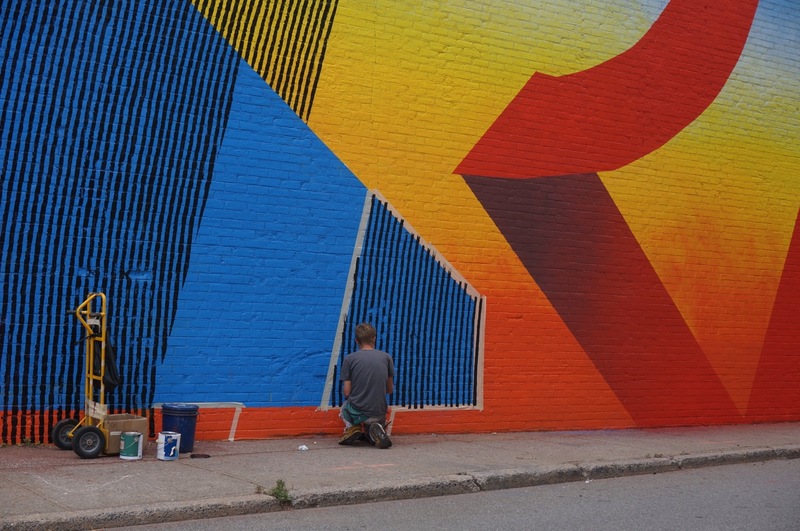 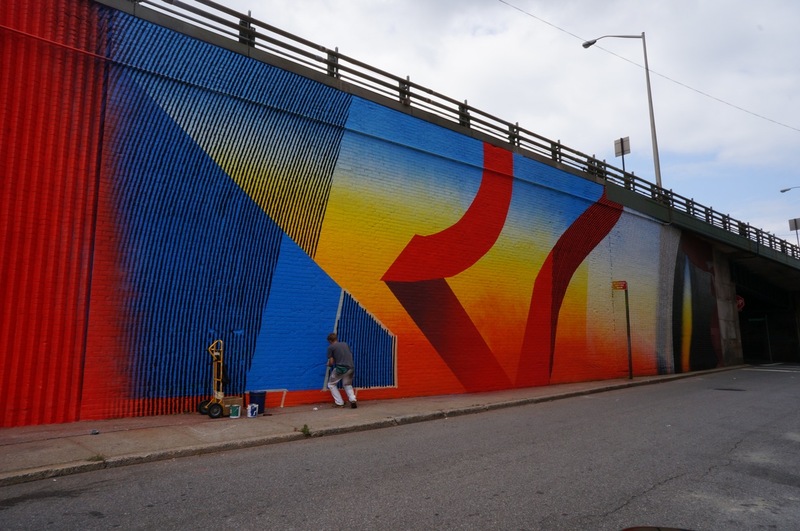 Check out a behind the scenes look at the creation of these wonderful examples of urban beautification below. Categories: Features, Seen on Streets, Shows & Events, Street & Urban Art. 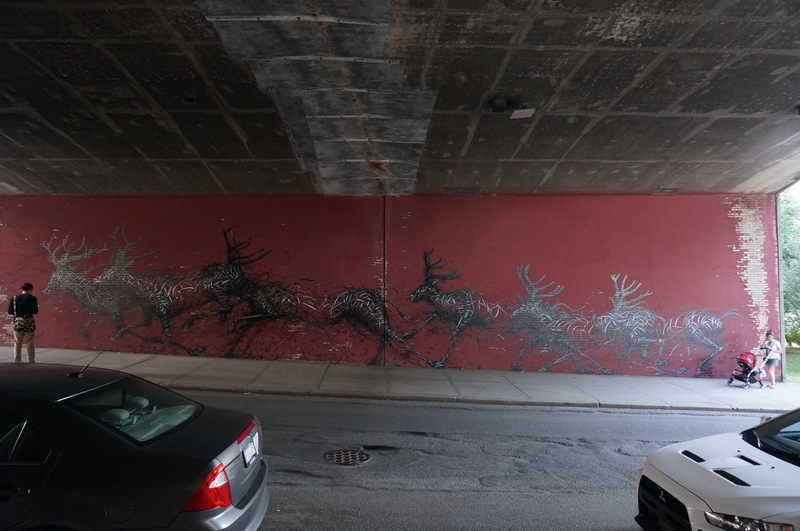 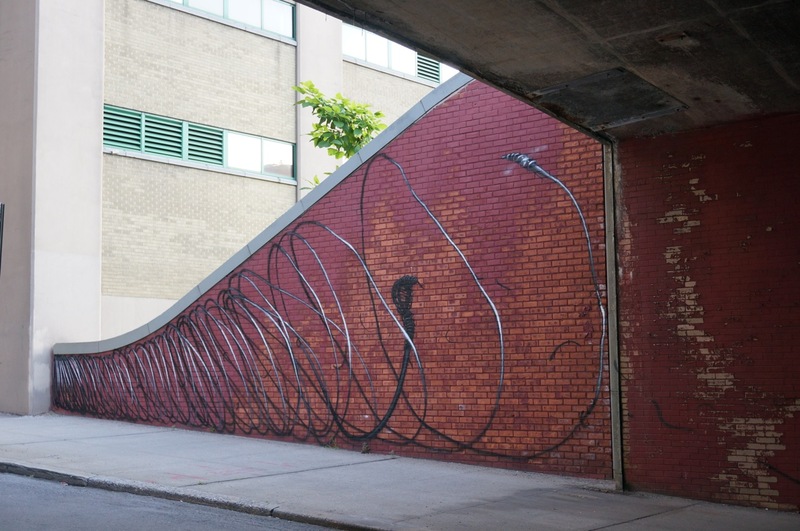 Tags: Daleast, DUMBO, Eltono, Faith47, Features, MOMO, New York, Seen on Streets, Shepard Fairey, Street & Urban Art, Wooster Collective.